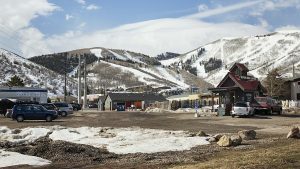 After three months of public input and advisory committee discussions, the Mountain Recreation Facilities Master Plan last week unveiled four community-wide concepts for how recreation in the area might be shaped for the next 10 to 15 years. Landmark Design Project Manager Lisa Benson said planners looked at 12 sites and evaluated several ideas for each location in order to develop all-encompassing proposals, which take into account the needs of Park City, Snyderville Basin Special Recreation District and the Park City School District. "I just want to say how unique this is," she said. "We’ve been talking to other clients about what you guys are doing up here who want to have that kind of cooperation in operations, maintenance and now also in planning. It’s pretty extraordinary, so we applaud you guys for coming together on this project." Two public meetings were held at the Basin Recreation Fieldhouse and the PC MARC May 25 to give residents a chance to look over the site-wide concepts and offer more input. Four regional alternatives were presented, representing two ideas for how to approach the future of recreation in the area. "Going back to when this process started in 2013, there were two big concepts for the region," said Landmark Design owner Mark Vlasic. "One was the clustering of facilities, we called it a ‘super center’ at that time, and the other is spreading out these resources as much as possible. "Alternatives one and two are variations of the dispersed concept, and alternatives three and four are the ones where we concentrate resources and get a lot of uses at singular locations." Benson said alternative one is the most dispersed concept, with smaller facilities spread around the community. "Alternative two is dispersed, but with the facilities a little bit bigger," she said. 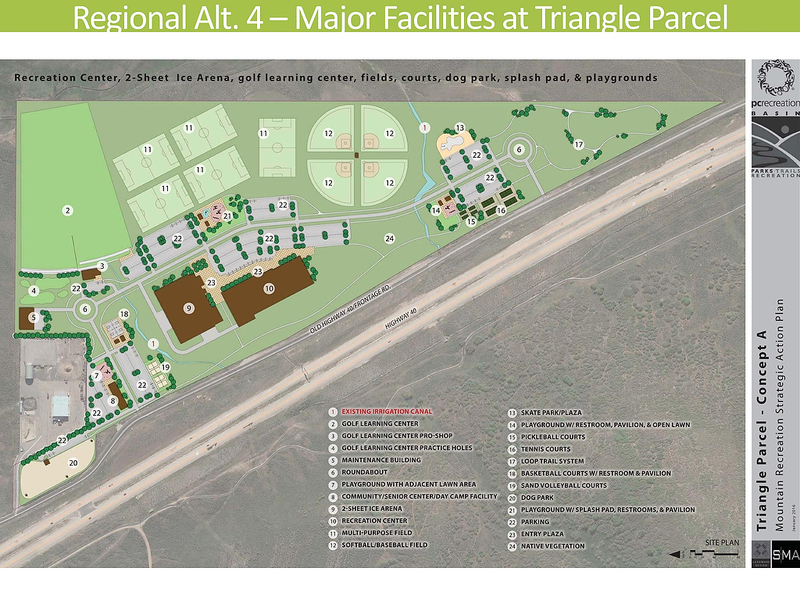 "Alternative three is where we focus most of the facilities at Silver Creek as well as the Quinn’s and IHC parcel, and alternative four is kind of the big center at the Triangle parcel." In alternative one, a 50-meter pool would be built at the Park City Aquatic Center (on the Ecker Hill Middle School campus), as was discussed last month at the advisory committee’s meeting with an aquatics design expert. 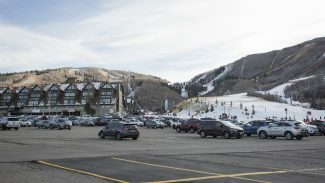 The leisure pool addition, however, would be located elsewhere, at the Canyons base site. The concept would also include adding an ice sheet to the existing Quinn’s Junction parcel, with additional parking on the IHC parcel directly north. One person in attendance asked if the new ice sheet would be indoor or outdoor. "It will be an enclosed indoor sheet," Benson said. "[An earlier study] showed that everyone who had an outdoor ice sheet, they were looking at how to enclose it. So we don’t want to build something we would want to enclose right away." Alternative two would also feature dispersed facilities, but to a lesser extent than the first. 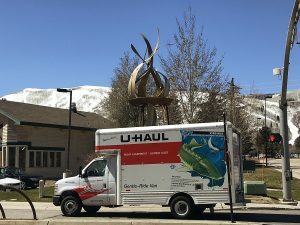 "In our first alternative, we had aquatics at Canyons, and in this case instead we have a leisure and a 50-meter pool at Ecker," Benson said. "Out at Silver Creek, in addition to the fieldhouse and community center functions, we have the indoor football/multipurpose field. "Out at Quinn’s, we are going with the option of putting a two-sheet ice arena on the IHC parcel just north of the existing ice arena, then converting the existing ice arena to a fieldhouse." Alternative three was created with the idea of clustering facilities at fewer locations. In this case, the Silver Creek property would be the home of most of the new amenities. "They have the fieldhouse, the community center, the football and, now, also aquatics, in addition to all the improvements on site," Benson said. "And ice is the same configuration as the previous concept, so, a new two-sheet arena on the IHC parcel with the existing Quinn’s facility converted to a fieldhouse." Alternative four is the more clustered of the two, with nearly everything located on the Triangle parcel, located south of Home Depot on the east side of Highway 40. "It’s 100 acres. It’s a huge site," she said. "We’re looking at not only a community center, a fieldhouse and aquatics but also ice. So in this option instead of ice at Quinn’s, we are looking at putting everything at the Triangle parcel. And this option would convert the ice at Quinn’s to a fieldhouse." Locating ice and aquatics under one roof or in adjacent buildings, Benson said, would allow for capturing the heat waste from keeping the ice cold and using it to warm the pools. She added the designers are hoping to get feedback on the concept as it relates to School District uses. "If you have all these major facilities out here at the Triangle, do you still need a multipurpose building on [Kearns] campus," she said. "Could they use these Triangle facilities? That’s a question we would like to ask, because I’m not sure if that will meet the School District’s needs, and also, you would still be asking kids to go off campus." The next meeting of the master plan process is scheduled for Wednesday, June 29, and Benson said they are hoping to settle on one preferred alternative. She said they need all the public input they can get over the next month. "Please feel free to go to the project website and fill out a comment form," Benson said. "You can type it right on the website. You can also email us if you prefer, and we also have a project Facebook page. "What makes the most sense? Should we be doing dispersed facilities or concentrating them? Where do you want to see aquatics? Where do you want to see ice? We need your input." Vlasic said people should keep in mind that the master plan is intended to shape recreation in the region for the next 10 to 15 years, and the cost for major facilities is high. "I could couch it as ‘tens of millions,’ but we’re talking more than $100 million in projects," he said. "So we are recommending that this process be reevaluated annually to be sure these projects still make sense as you go along. "It’s also important to be opportunistic," Vlasic added. "If a public-private partnership opportunity arises, there is no reason to strictly adhere to this plan. You shouldn’t just move forward with it if things change." For more information, to view the detailed concepts and to leave a comment, visit http://www.RecFacilitiesMP.org.